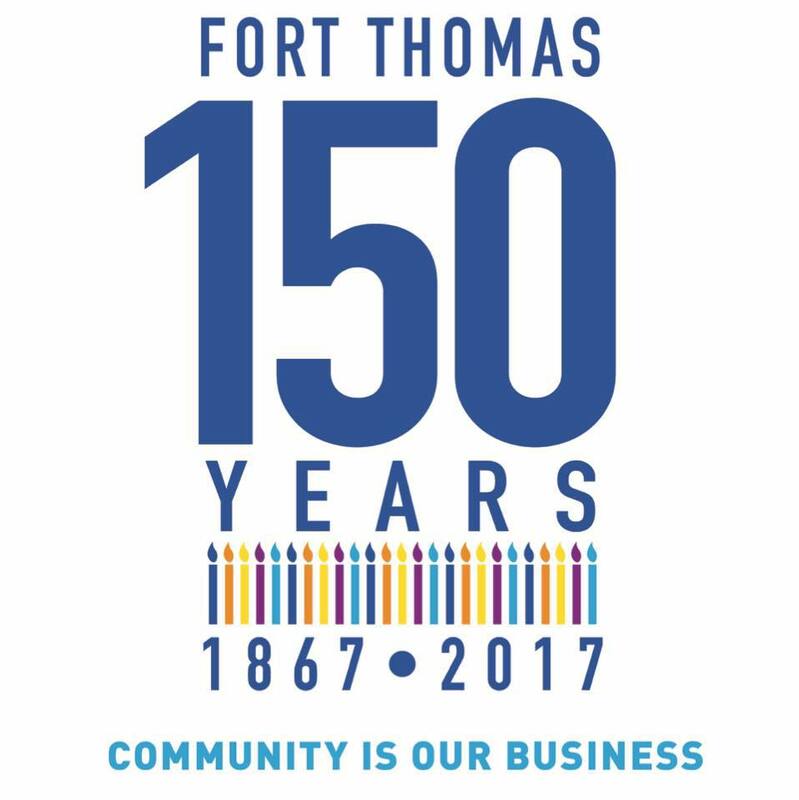 Happy 150th Birthday Fort Thomas! You may be seeing this logo everywhere today. Why? 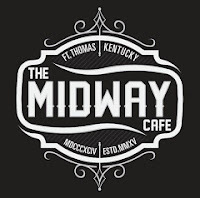 Because today is the official establishment date of Fort Thomas. It all started on February 27, 1867. Save the dates of July 2 - July 8 where we will celebrate the Fort Thomas Sesquicentennial! More details coming soon, but be sure to subscribe to Fort Thomas Matters wherever you get your news for updates on how you can participate. If you'd like to celebrate today, join the celebration by uploading the logos in this post to your social media account. They were designed by Fort Thomas resident, Cathy Sonnett. If Instagram is your thing, be sure to give that new page a follow: @FortThomas150. 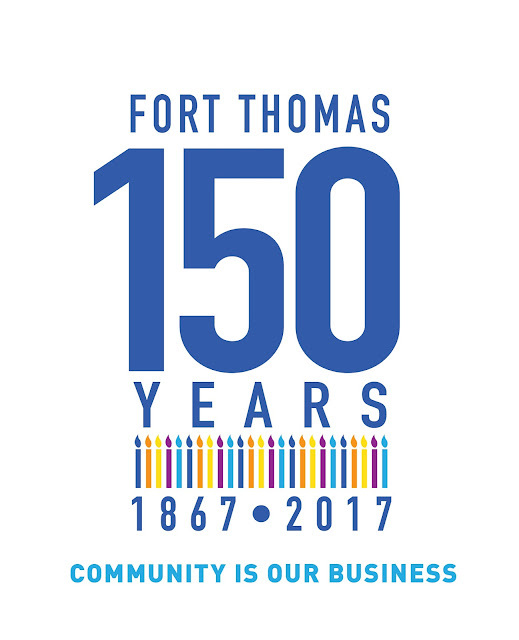 Tag the page with any Fort Thomas pictures and use the hashtag #FortThomas150. You may just see your picture on our platforms! Use this image as your profile picture on social media today! Click on the image, right click, then save to your desktop. Image created by Cathy Sonnett. Use this image as your cover photo on social media today! Click on the image, right click, then save to your desktop. Image created by Cathy Sonnett. Very nice profile pictures and cover photos. Thanks for sharing them. I don’t have much knowledge about clipping path service. How can I learn about this topic?